When it comes to awe-inspiring wedding venues, this Butterland wedding proves that there can be so much beauty in nearly forgotten spaces. Not only did this unique, restored butter factory venue add so much character to Cat and Bardo’s special day, but their entire inspiration came from the unlikeliest source: a 1973 Corolla that Bardo spent 12 years restoring. The couple drew from that vintage vibe and added an elegant mix of florals and minimal, vintage-inspired decor that complemented the venue perfectly. The cherry on top of all this prettiness was Cat’s vintage Gwendolynne gown and loose curls, which made us feel like we’d be transported back to the ’20s! Photographer Tanya Voltchanskaya nailed it in telling this unforgettable love story through her creativity and attention to detail. Congratulations to Cat and Bardo, and a special thanks to Tanya Voltchanskaya for sharing this Butterland wedding with Junebug! Diggin’ these vintage vibes? Then you have to see how 75 guests enjoyed the vintage vibes at this Austin wedding at The Carrington! 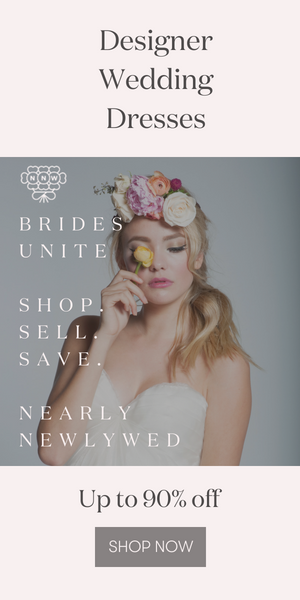 Great transformation of place, Lovely pictures, wedding accessories and bridal accessories. Looking forward for more posts.